Windows Server 2012 R2 Essentials is the type of server OS anyone can use. No, really - it is designed specifically with accessibility in mind. These days, the reality of the business world shows that many small-scale operations choose to forego a dedicated IT department. 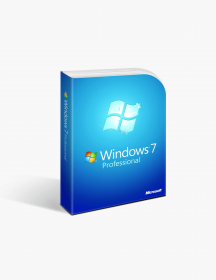 Software like the Essentials edition of Windows Server 2012 makes managing your server data a task that you can perform all by yourself, even without any professional background. 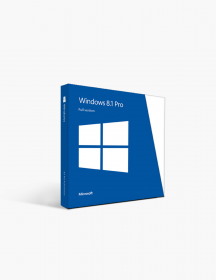 The R2 part represents the revised version of Windows Server 2012 Essentials - an update that isn’t revolutionary by any means, but introduces a ton of feature improvements that will make your experience even more complete than before. 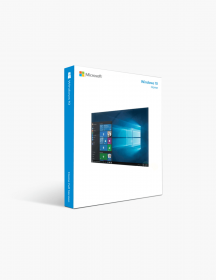 Stick around to learn more about the value Windows Server 2012 R2 Essentials offers for small businesses and its advantages which solidify its reputation as a stellar basic server OS. Not the right Windows Server 2012 R2 Essentials With Update product you were looking for? 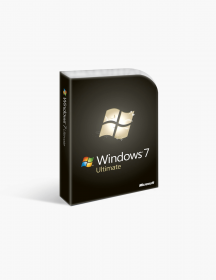 Check out our selection of additional Windows Server software today. A spiritual successor to SBS. Microsoft’s Windows Small Business Server has become a household name among the tech giant’s user base. 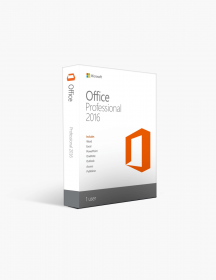 Although discontinued after its 2011 version, the philosophy behind it lives on in Essentials 2012 R2. Serving as the replacement for a reliable, accessible and very affordable server alternative for small organizations, this edition of Windows Server 2012 carries the tradition established by its predecessor in full force. Its biggest feature - and consequently, biggest advantage - is that it is tailored to this specific type of business and offers exactly what you need without any unnecessary weight, much like SBS did. Essentials, and then some. 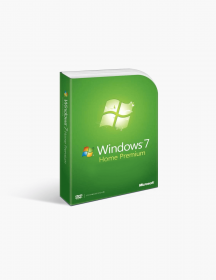 The name behind this edition of Windows Server 2012 isn’t accidental or deceiving. Essentials 2012 provides a complete package of every necessary tool and feature for the smooth upkeep and management of your server. However, upon closer inspection it’s much more than that. You get features like the simplified dashboard, remote web access and even centralized PC backup and integrated file and media sharing. What’s more, most of these are unique to the Essentials edition. They provide you with amazing functionality, allowing you to make changes in a simple and clean fashion, gain access to the server no matter where it is or where you are, and ensure your files are always available to you. R2 brings a lot to the table. As mentioned, Essentials 2012 R2 isn’t so much a complete overhaul as it is a great update to an already well-performing product. With the revised version you have greater freedom in creating user groups by adding user accounts to them. You can also create a secondary server for shared folders while keeping the same UNC path prefix, and File History backups are now configured per user instead of per device. In the event that your old computer is no longer usable, you can easily restore your data through File History backups on a new machine. BranchCache is a newly-integrated feature as well, proving to be extremely useful for accessing data if you’re running an off-site server. And that’s just the tip of the improvements-packed iceberg in Windows Server 2012 R2 Essentials - there’s a plethora of other enhancements that will make you fall in love with this server OS. 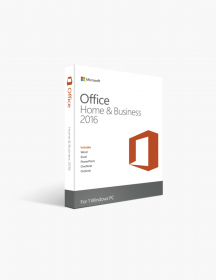 Even better Office 365 integration. 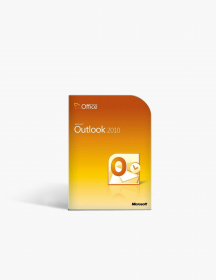 The revised Essentials 2012 focuses further on the integrated functionality with Microsoft’s revolutionary Office 365 service. You can manage your Office 365 distribution groups and your SharePoint libraries from the Dashboard if your Windows Server is integrated with Office 365. Furthermore, you can use the Activesync feature in Exchange to perform various mobile-related actions, like defining email access, setting up password policies and completing a remote wipe of the mobile device. 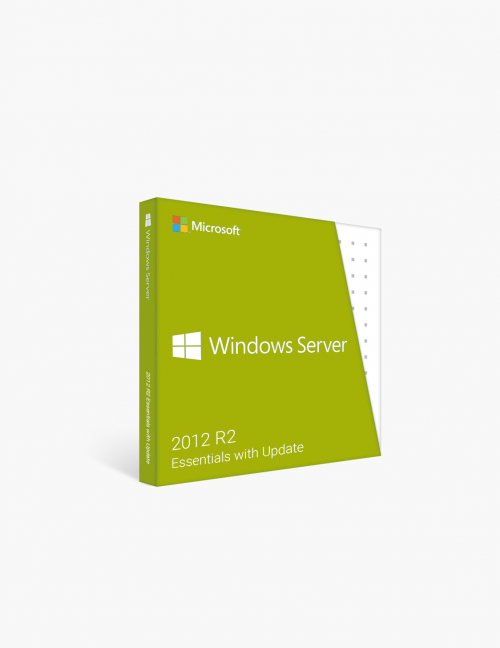 Why Choose Microsoft Windows Server 2012 R2 Essentials? You don’t have to be an IT expert to use it. More often than not, server maintenance is the job of a dedicated IT professional who knows their way around any network environment and has had enough experience to navigate through any and all intricacies. Essentials 2012 R2 provides you with the very rare opportunity to forego this step and run your own server without the constant need for expert assistance. Thanks to the simplified server tools and the dashboard in Windows Server 2012 Essentials, anyone can pick it up and manage a server effectively and efficiently, making it a perfect choice for the small-scale operations who can’t afford or don’t want an IT department in their organization. You get a complete, no-frills small-business package. It’s important to make sure the server OS you opt for has all the necessary functionality to accommodate your business. Essentials 2012 R2 offers you all that, and nothing more - no extra bells and whistles, no additional burdens that may confuse or even annoy you. This is rarely appreciated in today’s world where the main assumption seems to be “the more you get, the better”. When it comes to servers, however, it’s a different story. Windows Server 2012 R2 Essentials is the ideal pick for small businesses, with its ability to be run on two physical processors and more than sufficient user and device limits at 25 and 50, respectively. Attention to scalability. The revised Essentials 2012 brings a lot to those of you who are looking to grow their small business and, respectively, their server. As we said earlier, some of the awesome features in the Essentials edition of Windows Server 2012 are actually unique to itself - namely centralized PC backups, remote web access and the Dashboard. 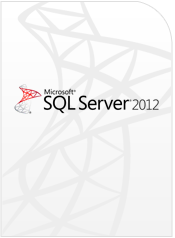 With the revision, you now have an additional form of Essentials 2012 available - as a server role. This means you can choose to upgrade to the higher tier of Windows Servers without worrying about losing any of the above features, which now come under the Windows Server Essentials Experience, implemented into the Standard and Datacenter editions. Therefore, if you choose to start small and move on to the bigger variants, you can do that without losing anything in the process. $274.00 | In Stock Want it Now? Order and receive your download instantly.